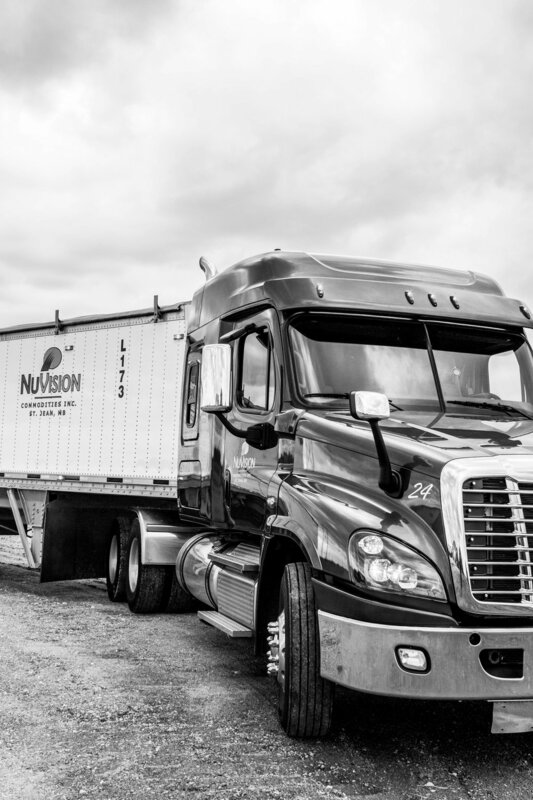 Copy of Transport — NuVision Commodities Inc.
We provide reliable and flexible scheduling to suit your needs best. Our logistics team is fully committed to ensuring the reliable and timely movement of your grain. The transport division is a perfect complement to our grain marketing service, providing flexible scheduling to suit your needs.